Don’t Forget 旅. . . . We are supporting “The Home for Little Wanderers” this Thanksgiving by donating frozen turkeys for their families. Help us spread some joy so that many families can enjoy a Thanksgiving dinner together. 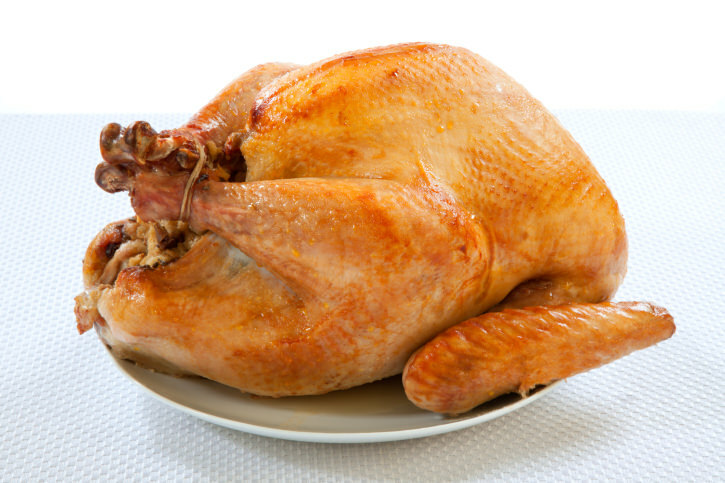 Please drop off your frozen turkey or donation for a turkey to be purchased to the parish office by Monday, November 20, 4:00 p.m.